Jan 30, 2019 - TORRANCE, Calif. 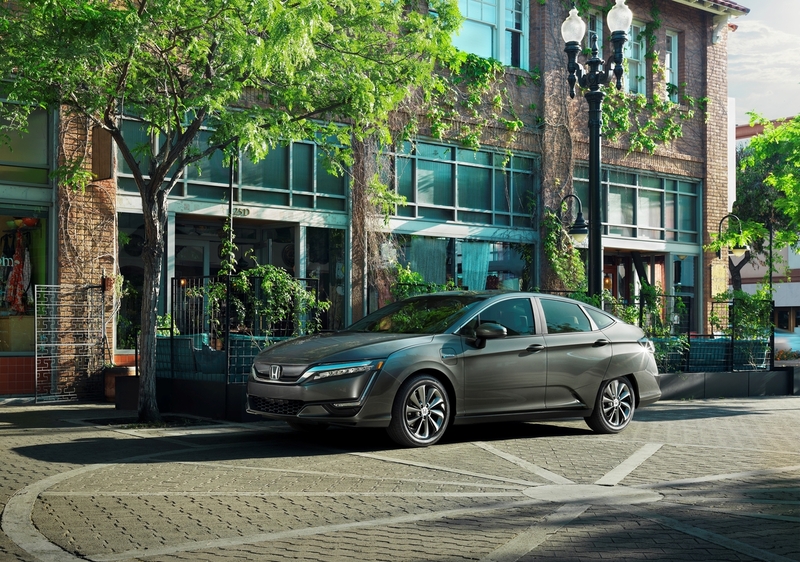 The 2019 Honda Clarity Electric and 2019 Honda Insight were both named by the American Council for an Energy-Efficient Economy (ACEEE) to its "Greenest Vehicles of 2019" list. The list includes the top 12 environmentally-friendly vehicle models available to American consumers in 2019. ACEEE also included the Insight plus the 2019 Civic Hatchback with CVT in their "Greener Choices 2019" list, which features widely available fuel-efficient gasoline- or diesel-powered vehicles with an automatic transmission. More information about the ACEEE 2019 lists can be found at https://aceee.org/press/2019/01/evs-sweep-greenest-list-auto. Honda offers a full line of reliable, fuel-efficient and fun-to-drive vehicles with advanced safety technologies sold through over 1,000 independent U.S. Honda dealers. The Honda includes the Fit, Civic, Insight, Accord and Clarity series passenger cars, along with the HR-V, CR-V and Pilot sport utility vehicles, the Ridgeline pickup and the Odyssey lineup minivan. Based on its vision of "Blue Skies for our Children," Honda is working to advance technologies that address society's environmental and energy concerns. The company intends for electrified vehicles to comprise two-thirds of its global automobile sales by 2030. In North America, the Honda Electrification Initiative will see Honda's electrified powertrain technologies applied to an expanding portfolio of cars and light trucks in the years ahead. Honda's electrified vehicle lineup today includes the Clarity series of vehicles, featuring fuel cell, battery electric and plug-in hybrid powertrains, along with the new Accord Hybrid and Honda Insight. Honda is working to reduce the environmental impact of its products throughout their life cycle, including reducing waste, emissions and further improving the energy efficiency of producing, distributing and selling Honda and Acura products in North America. This includes a 93 percent reduction in waste sent to landfills from Honda plants in North America. Through its "green purchasing" and "green dealer" initiatives, the company also is working to promote more environmentally responsible business practices with its more than 650 original equipment suppliers and 1,300 retail dealer partners.